« Canon Logic to release new EP on Engine Room! The Day is now upon us, Rapid Empire has been released unto the world! 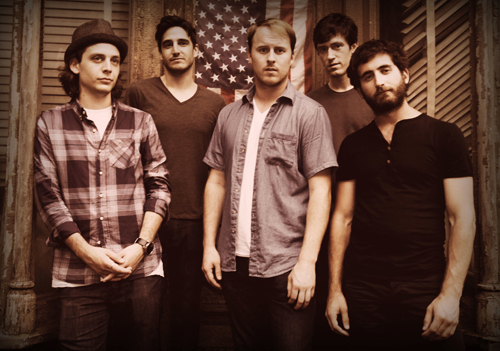 Lets see here — dynamic soundscapes, check — unrelenting energy, check — striking rhythms, check — rock solid vocals, check. Yep its got everything, and I challenge you to listen to EP opener “Sirens” and not start tapping your foot or nodding your head, go ahead try. 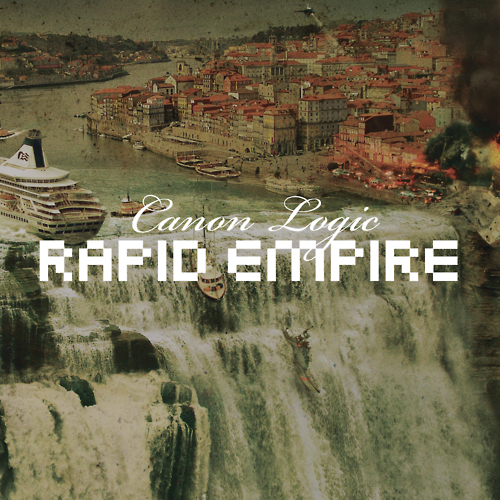 Please listen to Canon Logic’s Rapid Empire streaming here, and if you like what you hear go pick it up on the trusty old iTunes or anywhere digital music is sold. News :: Canon Logic to release new EP on Engine Room! Get RSS Updates Via Email. Anytime there's a new blog post you'll get an email. Snoop Doggy Dogg Tribute Album Announced! Parts 4 & 5 of the Pinkerton Tribute “Making of” coming ‘atcha!